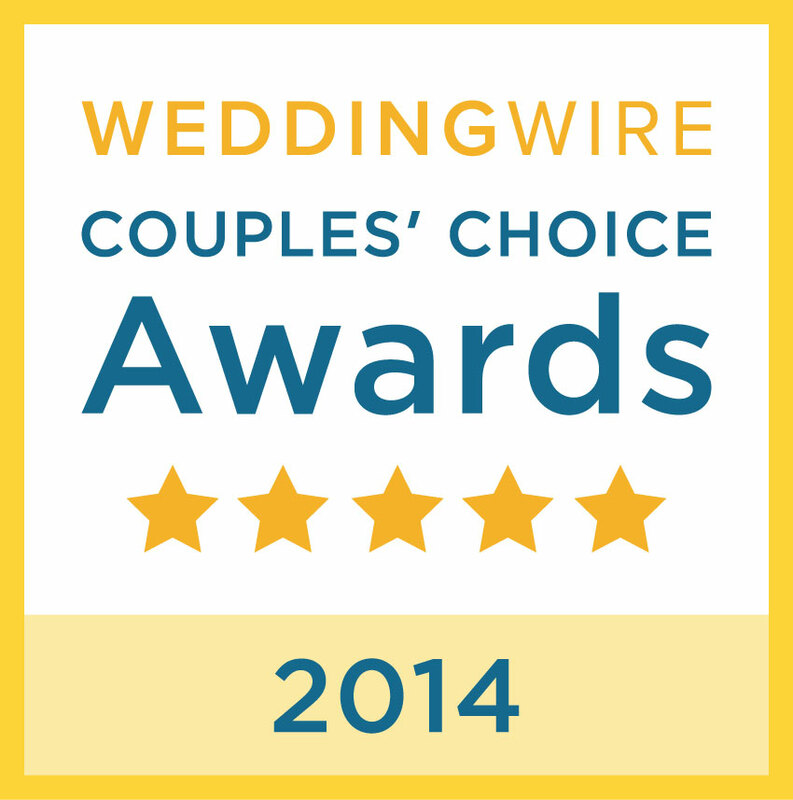 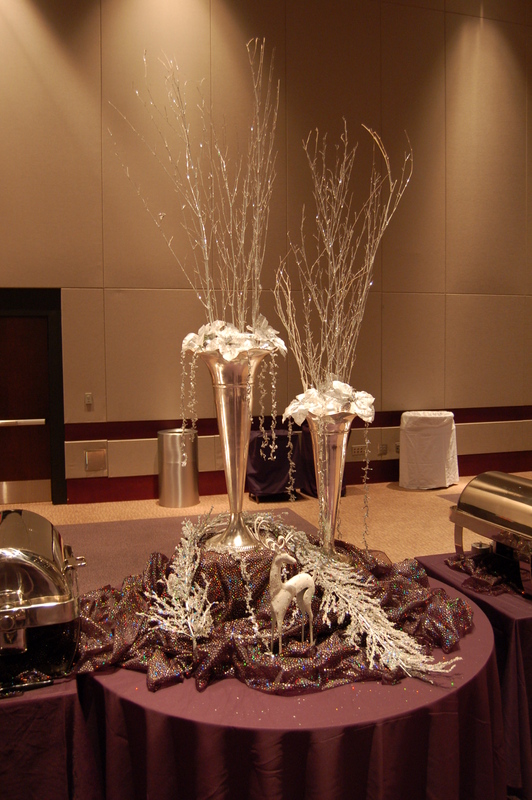 Trust Us With Your Holiday Party or Corporate Event! 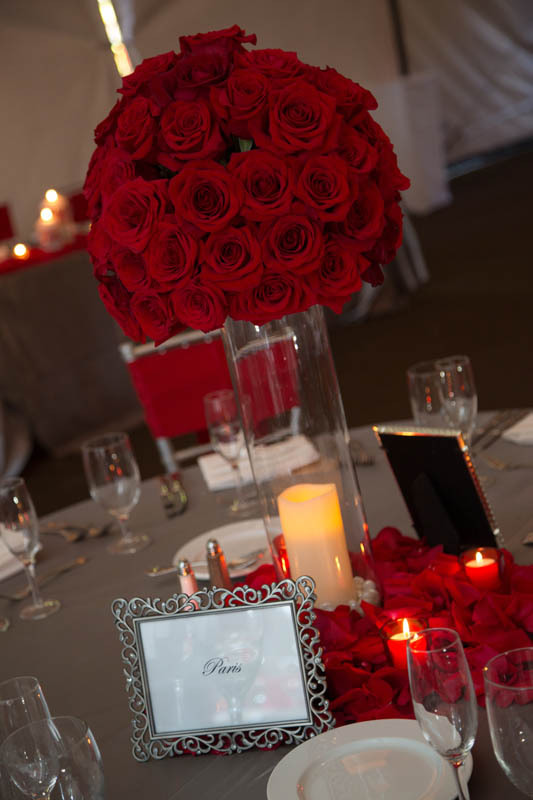 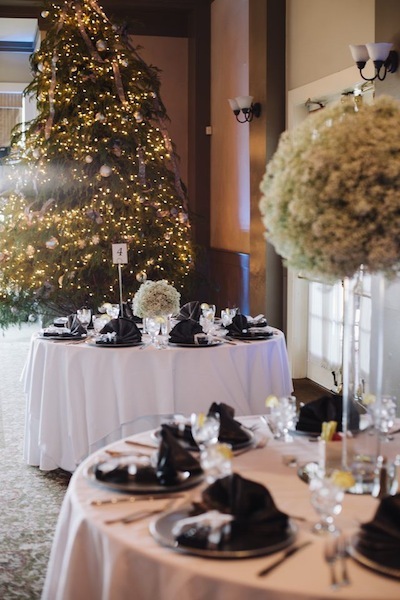 Design House of Flowers,Weddings & Events offers an endless selection of flower varieties, designs, styles, and event décor to express your vision. 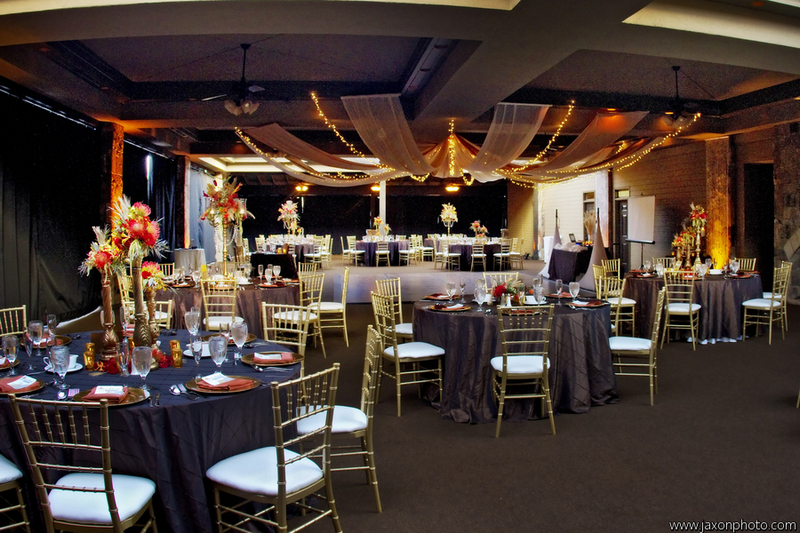 Our professional consultants will help you to make choices that compliment your location, your colors and/or theme, and other décor details for your specific occasion. 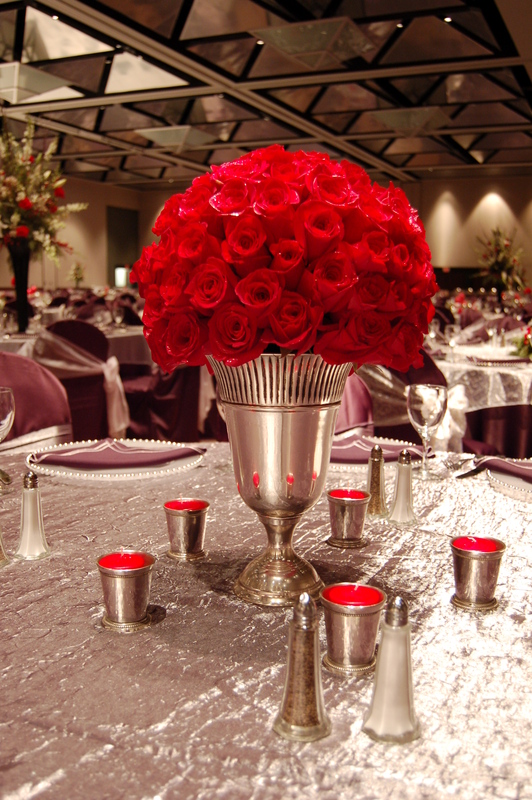 With our expertise, exceptional flora, and innovative techniques, we can help you create memories that will dazzle you and your guests. 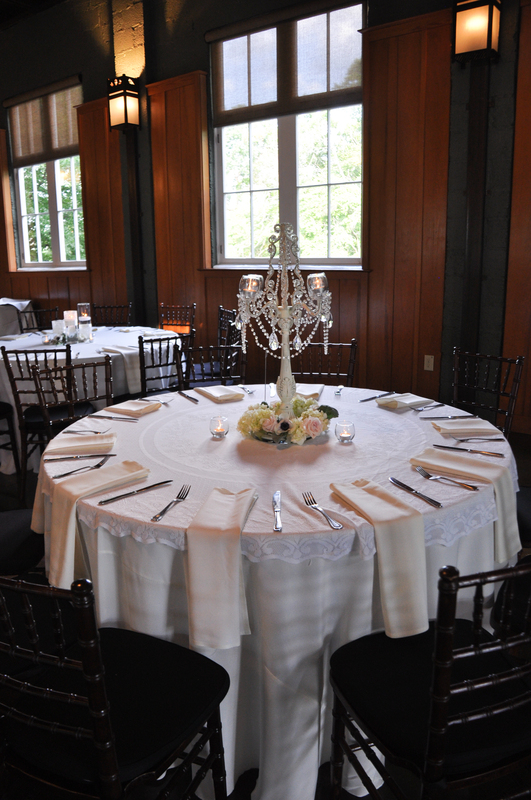 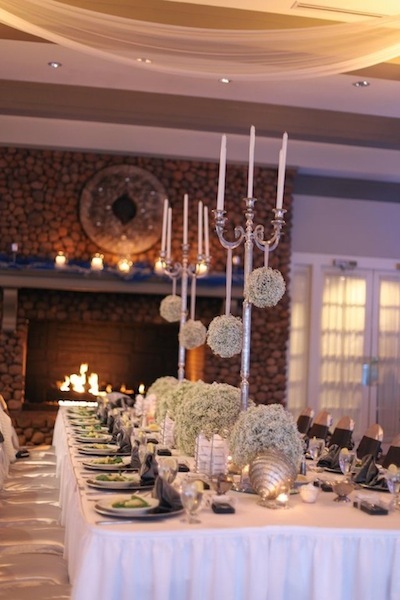 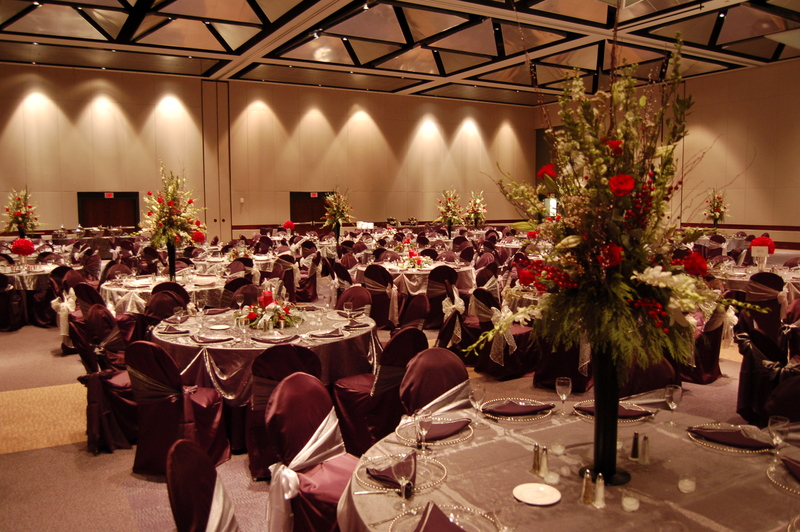 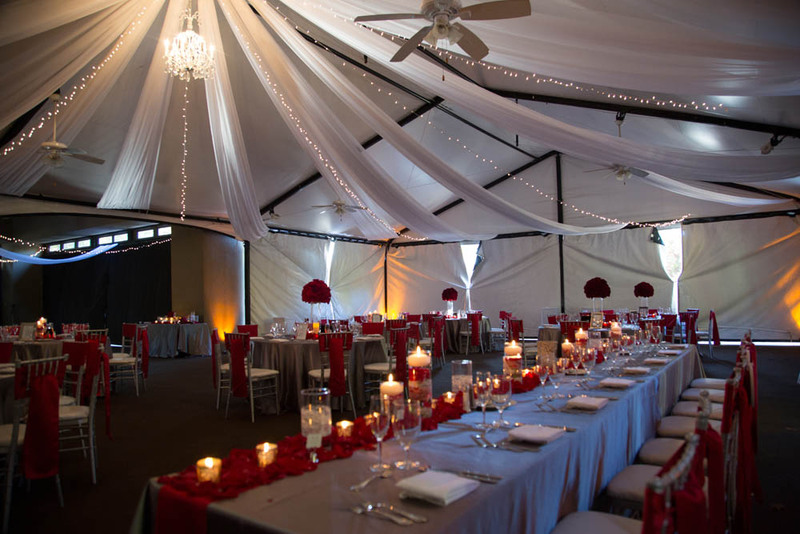 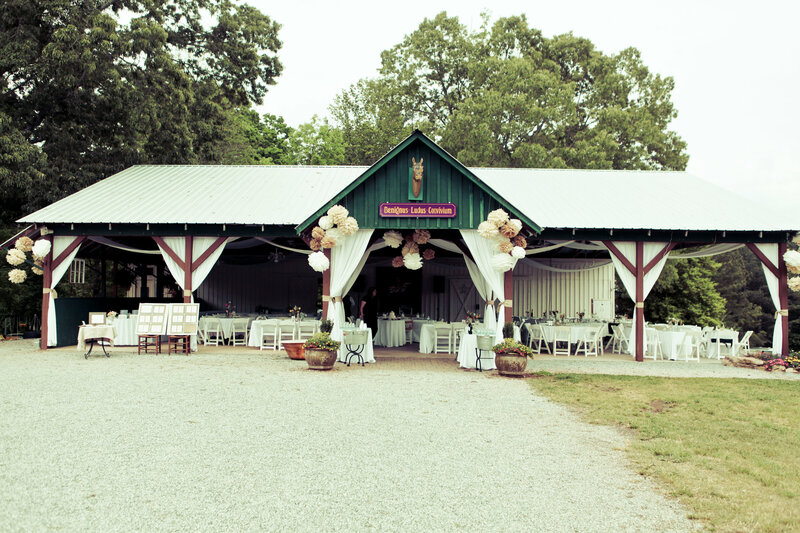 Simple, elegant, indoors or outdoors – Design House will create the perfect setting for your event on your budget! 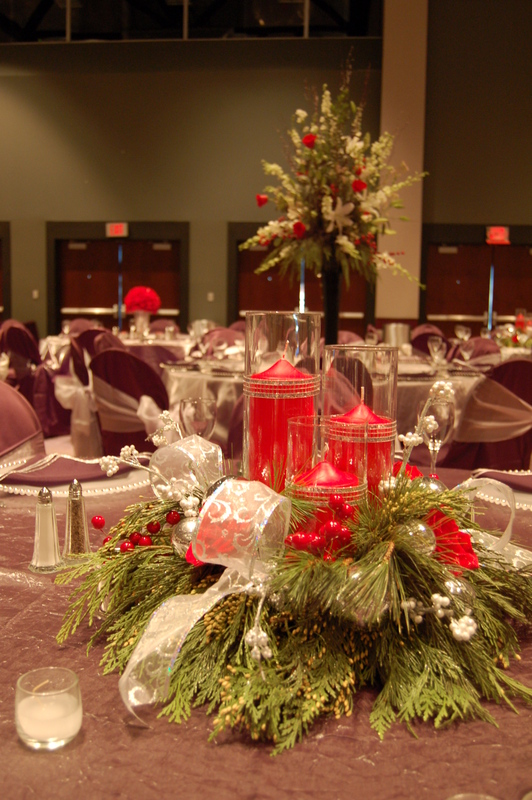 Call us today to schedule your Holiday Party or Corporate Event!